(Novel Sound , Deconstruct Records , Underground Quality ) – Dj – New York – U.S.A. 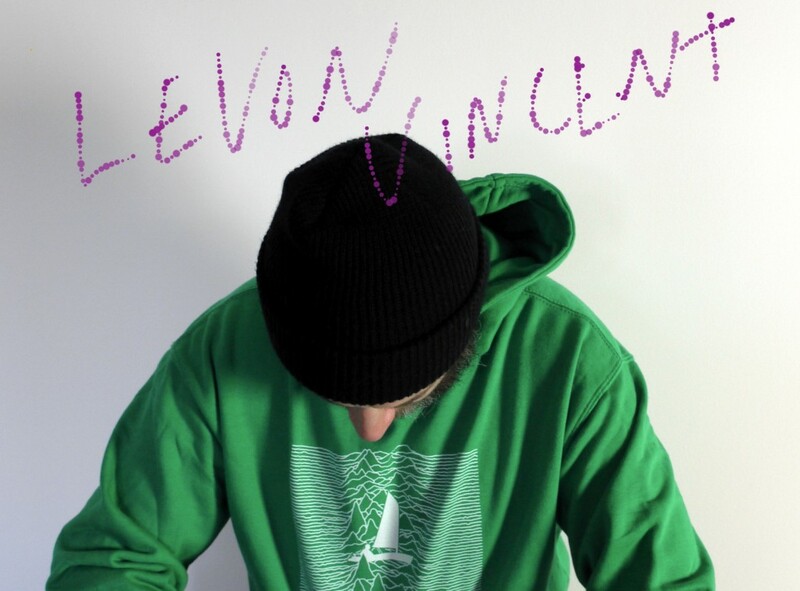 When it comes to house music there’s been something of a renaissance in New York City these past few years, and one of its main advocates is Levon Vincent. As a club- goer, he cut his teeth during the pre-Giuliani New York heyday, where a vibrant scene was helping to push the elegant sound that would become known as NY house forward – and Levon witnessed it all first-hand. Working his way up through landmarks like Sugar Reef (of Sugar Babies fame) or Pat Field’s Boutique, and record stores such as Kim’s, Tower, and Music Exchange, Levon joined a long, proud lineage of fringe arts based around New York’s downtown culture. Ten years later, in 2001, he began to work at the legendary Halcyon record shop in Brooklyn. Halcyon, which doubled as a café, was more than just a record store – it was a place where music aficionados could sit and exchange ideas while listening to the music they love. With a meaty sound-system and their friendly and open policy, the shop soon became a hub for NY’s most passionate dance enthusiasts.